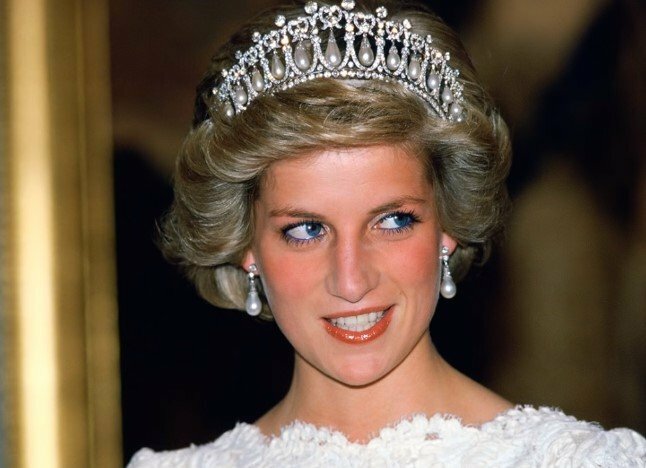 More than two decades have passed since that fateful car crash in which the People's Princess, Diana of Wales, lost her life. But even after such a long time, we cannot get enough of her. She is by far one of the most fascinating and iconic personalities of our modern era, and that is perhaps the reason why her charm has gone beyond her passing. Talking about her life, there is a lot that could be said, but one of the most intriguing ones is her relationship with her in-laws, Queen Elizabeth II and Prince Philip. It is no secret that their affinity was complex and fractured. And to satisfy our thirst for knowledge, we will be digging up some secret dirt on Diana's bond with the royal family. Are you ready? 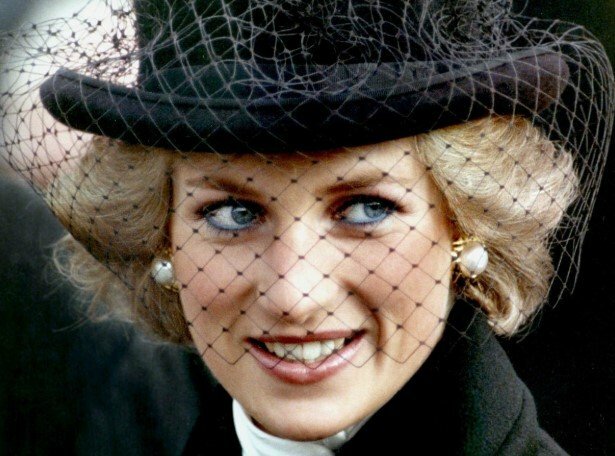 While in public, Diana was a darling, a royal everybody loved and admired. Behind the scenes, she was an entirely different person. 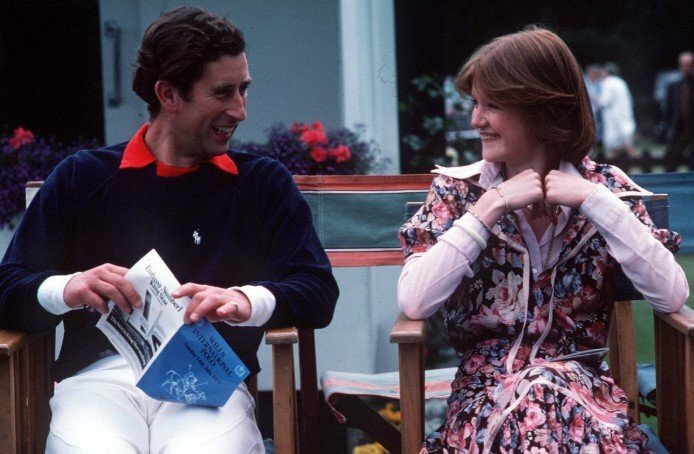 Sally Bedell Smith, the historian, and author of the book 'Prince Charles: The Passions And Paradoxes Of An Improbable Life' explained the dark side of the Princess. Smith stated that Diana was a very troubled woman in her later life with suicidal tendencies, paranoia, and eating disorders. All that emotional wreck certainly aided her marital breakdown. Of course, her issues must have been because of the numerous clashes with the royal family. The words that the Queen pronounced immediately after knowing about the car crash in Paris cast into sharp relief one of the numerous sad looks into the fractured bond the monarch had with her daughter-in-law. As Daily Mail noted, Elizabeth II and her family were in Balmoral, Scotland, when the news about the accident reached their ears. 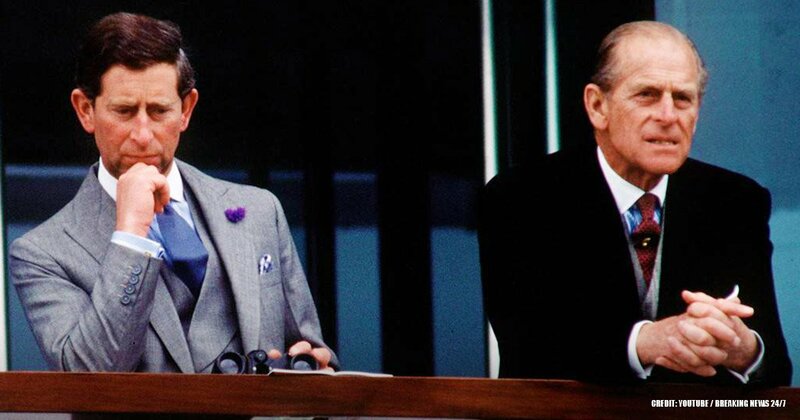 At first, the ruler of the UK couldn't believe the story of what had happened, particularly when it was said that Diana had lost her life in the car crash. Then, she carelessly expressed about it, "Someone must have greased the brakes." Back in 1992, the world was shaken up when Andrew Morton published the book 'Diana: Her True Story.' Why? Simply because the book revealed shocking things about the life of the Princess, such as her suicide attempts and her sexless marriage. As NY Post noted, Diana lied to her husband's family regarding her association with the publication, but later on, it was known she was involved indeed. 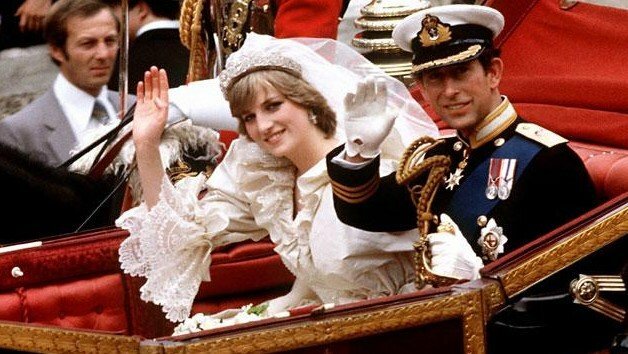 A few years ago in August, one of the People's Princess former butlers unveiled the Queen's order about Prince Charles' divorce from Diana. By that time, the couple had already been separated for four years. Therefore, Elizabeth II decided to order Diana to get divorced in a rather cold hand-written letter. What a way! 11. DID THE QUEEN KNOW? Many still wonder whether Elizabeth II knew about the disastrous marriage her son was having with Diana, and the answer to the question varies greatly. 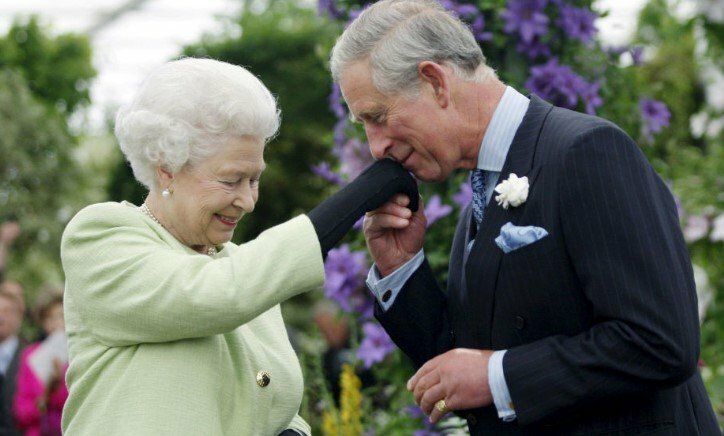 According to a 2015 report, the monarch did not know that her daughter-in-law had bulimia or anxiety, neither that her marriage with Prince Charles was going downhill. Conversely, other statements affirm the opposite. 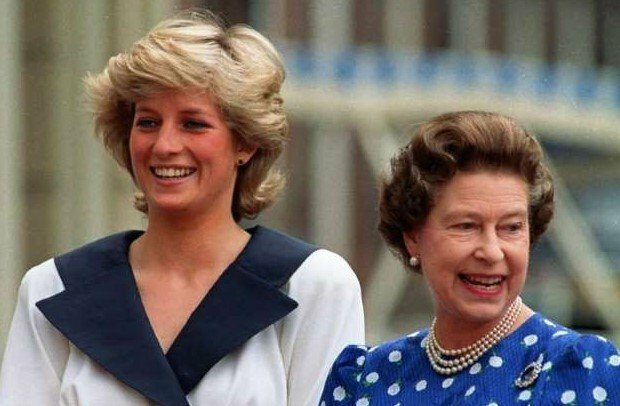 By The Independent's report, Diana once went to her mother-in-law for conjugal guidance, and the Queen allegedly replied, "I don’t know what you should do. Charles is hopeless." 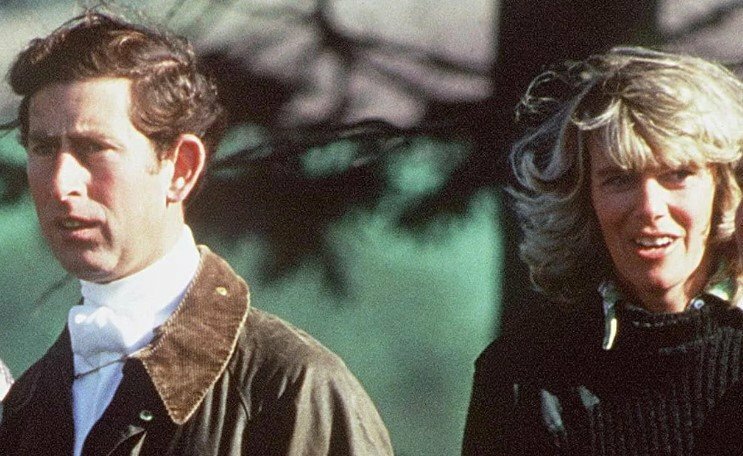 By 1989, Charles and Diana were living separate lives, with the Prince of Wales rekindling his fling with Camilla Parker Bowles. So when an infuriated Diana had the opportunity to confront her at a party, she did not hesitate for a second. By Daily Mail's report, the two women were at Camilla's sister birthday party. 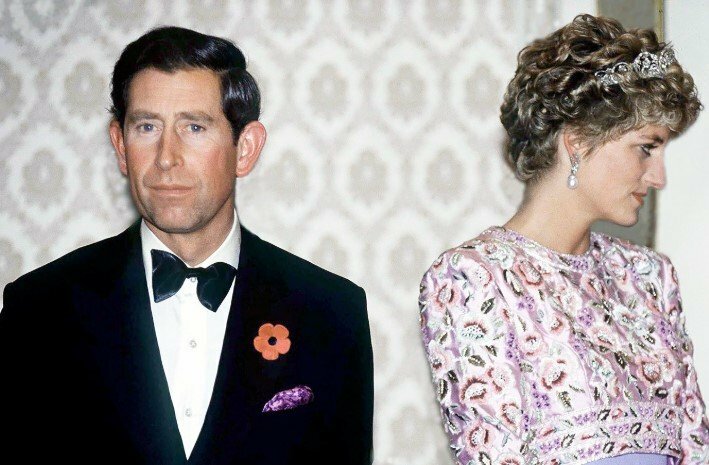 The Princess of Wales presumably said, "I know what’s going on between you and Charles, and I just want you to know that... Don’t treat me like an idiot" and those words triggered a dispute. Later on, Diana expressed concerns about it, "Well, there were three of us in this marriage. So it was a bit crowded." Extra-marital flings were usual when Charles and Diana got together, and both of them had a couple of affairs. However, according to CheatSheet, Diana confronted her husband particularly about his romantic liaison with Parker Bowles. His answer? Shocking enough, Charles replied that it was his right. "I refuse to be the only Prince of Wales who never had a mistress," the Prince of Wales allegedly answered. 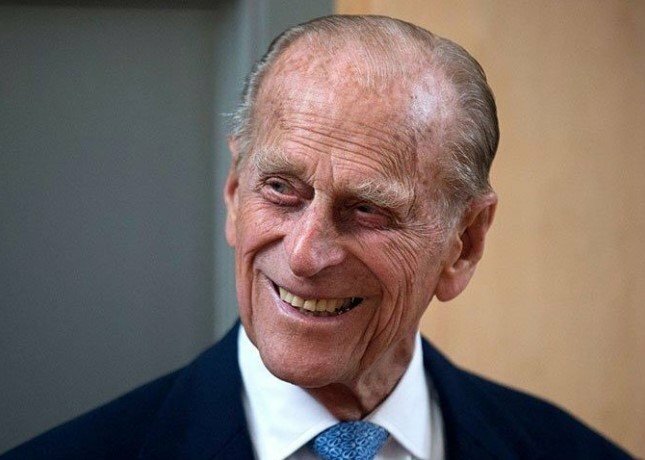 To top it all off, he even added that his father, Prince Philip, had granted him permission to sleep with Camilla if his wedlock with Lady Di was falling through. 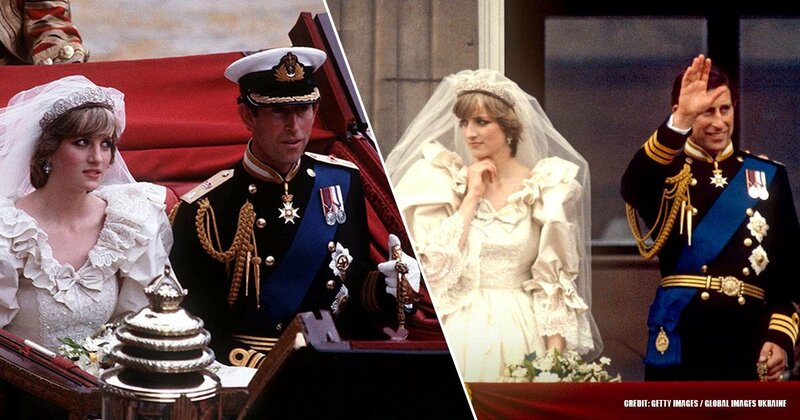 Everybody remembers the wondrous and glorious royal wedding of July 1981. Diana looked like a total princess, and everything seemed perfect. However, there is more than meets the eye because her problems with Charles started even before walking down the aisle. It turns out that the night before the big day, the Prince of Wales cried over Camilla, who seemed to be the love of his life, The Sun reported. Penny Junor, a royal author, claimed that Charles stood at a Buckingham Palace window watching crowds with tears streaming down his face. And if Diana's relationship with Elizabeth II was not broken enough, we get to the fact that the Queen disliked the attention the People's Princess got. Let's be honest; crowds and cameras loved Lady Di, but the ruler of the UK grew tired of it. In fact, she even asked the press to reduce Diana's coverage. It seemed that the spotlight was not big enough for both of them. 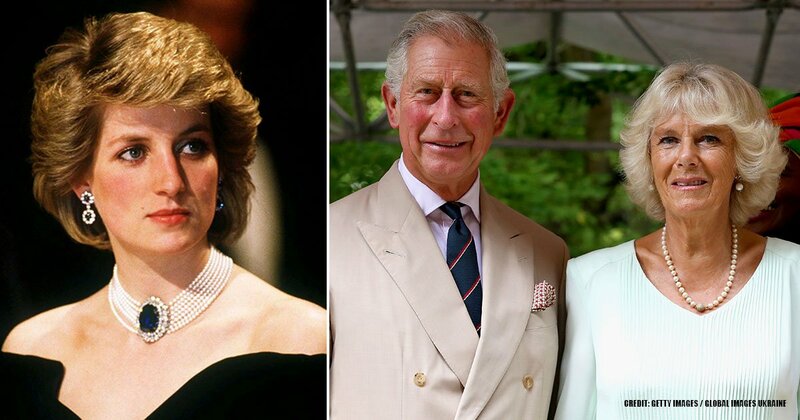 Perhaps, Diana would have never divorced Charles entirely if it hadn't been for the Queen's request. And it was not because she had hopes of reconciliation or something similar, but because she would lose something precious: her title. Nevertheless, she was later cut from the blue-blood family, and with it, the "Her Royal Highness" next to her name was also removed. Despite losing her title, Princess Di had hopes that her eldest son, Prince William, would help her recover it. Diana's former butler claimed in his book 'A Royal Duty' that William, who was 14 back then, assured his mother that he would restore her title once he became king. Sadly, he couldn't honor his promise. 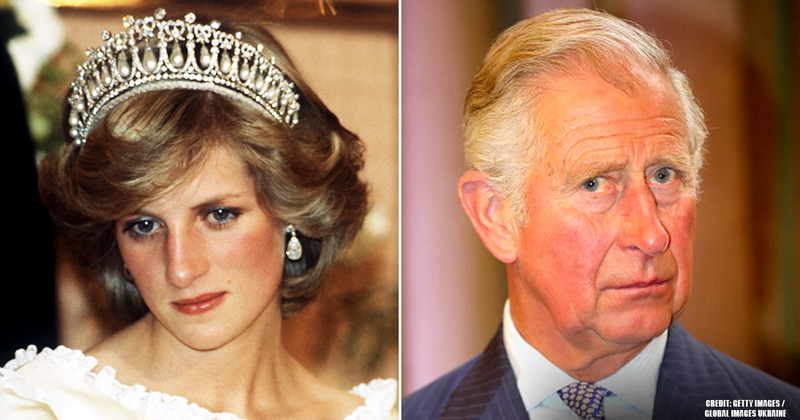 Lady Di believed that her husband was sleeping with Camilla throughout their whole union; however, the truth is that the Prince of Wales rekindled his old affair with the now Duchess of Cornwall after Harry was born. Even then, the Camilla fling affected the marriage significantly since the beginning. Could you believe if we told you that Charles dated not only one Spencer girl but two? That's right! Even before his relationship with Diana sprang, the young Prince also courted her older sister, Lady Sarah Spencer. 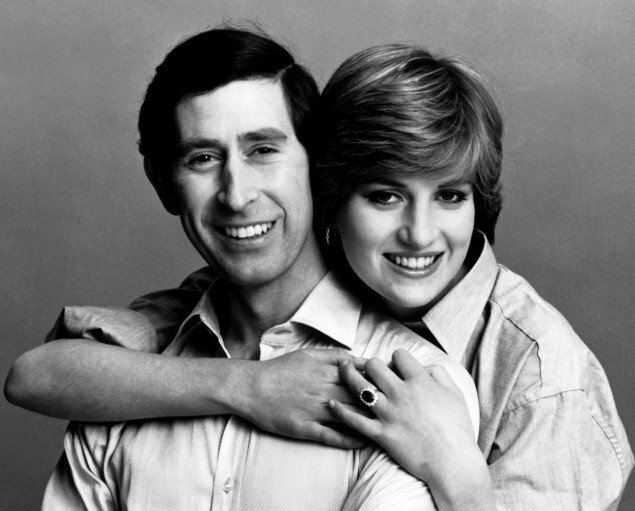 But when things didn't work out, the very Sarah set Charles and Diana up and called herself "Cupid" for doing so. 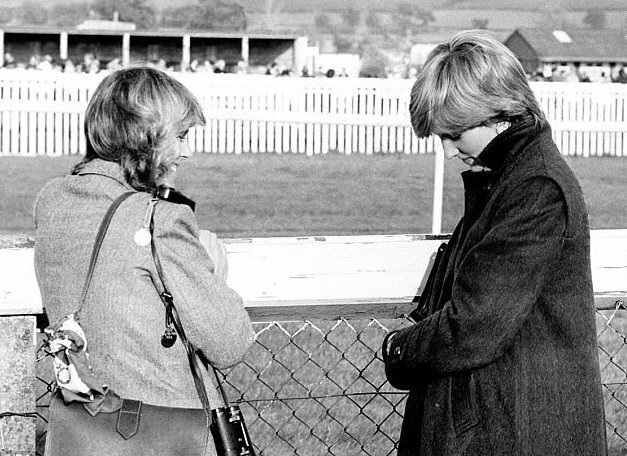 Surprisingly, things were not always so strained between Diana and the royal family. 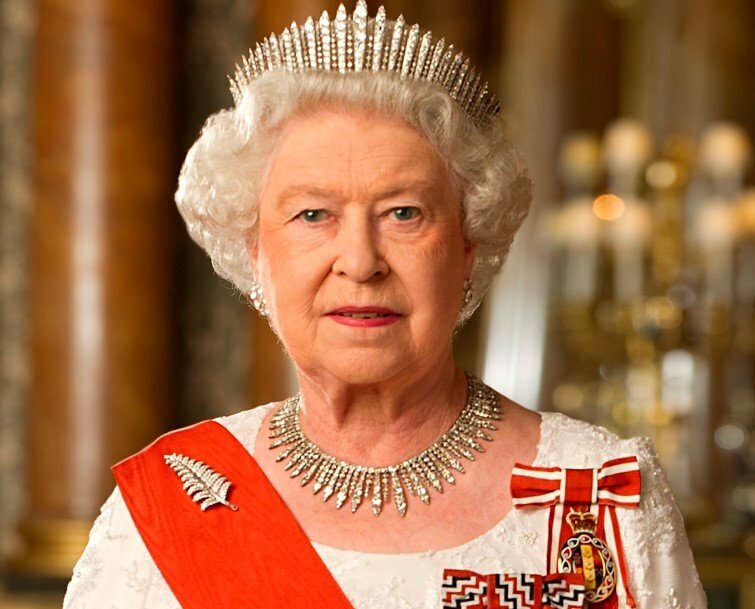 In fact, the British monarchy accepted her at first. They thought that the young and beautiful daughter of an earl was a good match for the heir to the throne. According to Daily Mail, Diana's demise sparked a fallout between Queen Elizabeth and her eldest son. Prince Charles was severely broken upon hearing the news of his former wife's passing, but his mother did not comfort him during his grief. Instead, she met him with a cold front and told him that Camilla had to be out of his life. Who would have thought that there was so much more dirty laundry in the relationship that Diana had with his husband and in-laws! Which one was the most shocking secret for you? Tell us in the comment section and stay tuned for more intriguing articles. Till next time!